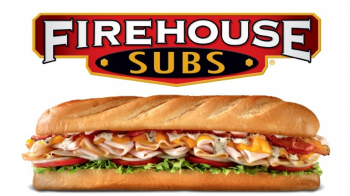 This Firehouse Subs Franchise for Sale has the best subs in town. From the famous Hook and Ladder sub to the popular Turkey Bacon Ranch. Every sub is a favorite amongst the crowds of customers. One of the most rewarding aspects of Firehouse Subs is its community outreach with the Firehouse Subs Public Safety Foundation. Donating proceeds and customers donations to local First Responders to keep all of our responders fully equipped with life-saving equipment.